What a brilliant and cool looking bag. 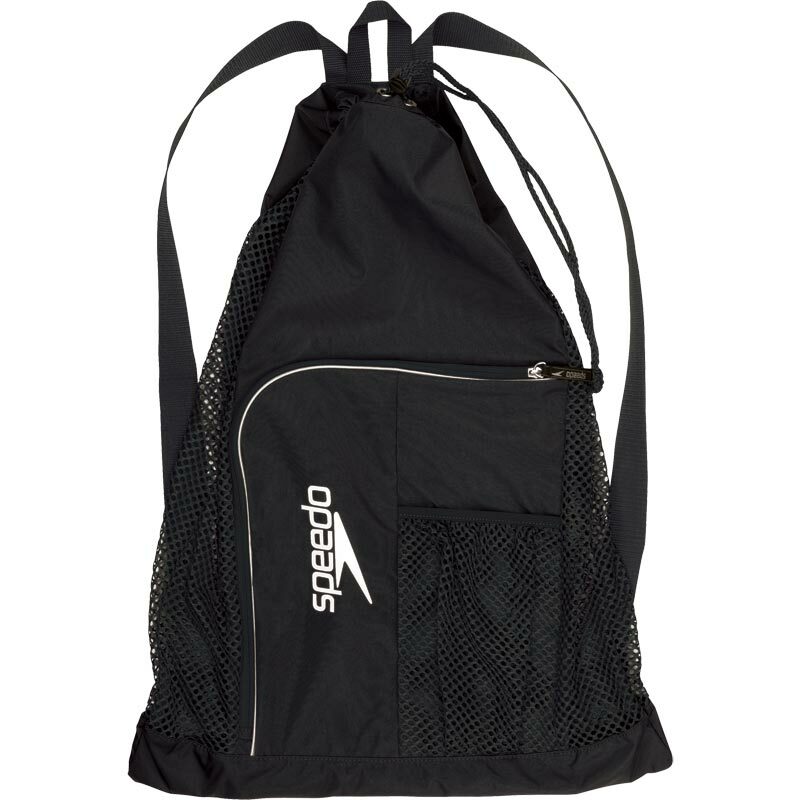 My 8 year old son loves this for his swimming lessons at school! Plenty of room for 2 towels, swimming trunks, deodorant, hair wax, shower gel etc, as well as having the front zipped pocket for all those extras that you don't want to mix up with the wet things!. 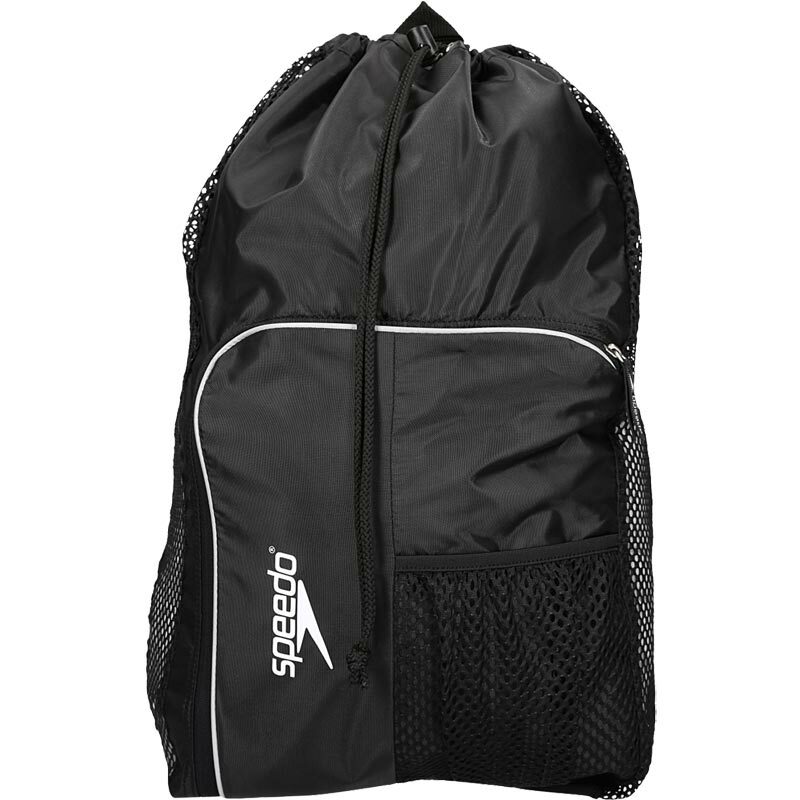 Great value for money and 100% better than all those other swimming/gym bags out there.